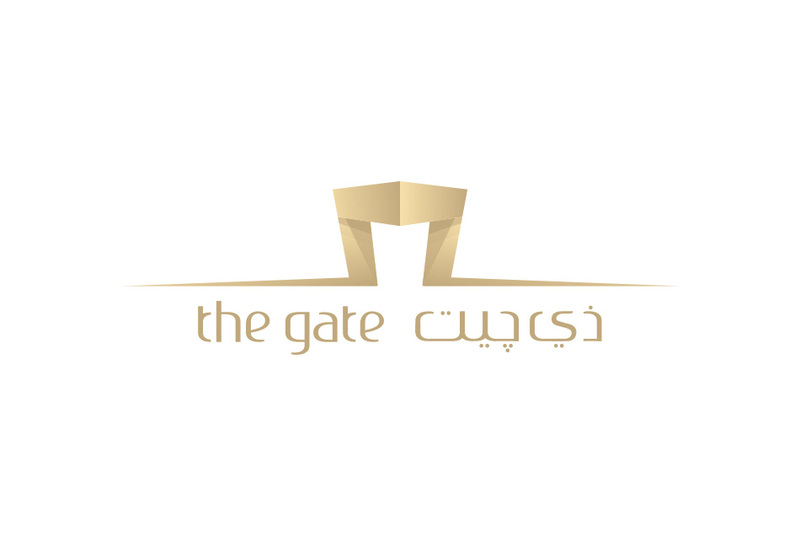 The Gate, located in the heart of Doha’s CBD, is a premium shopping mall housing some of the world’s most luxurious fashion brands including Paul Smith, Hugo Boss, Versace and Elie Tahari amongst others. 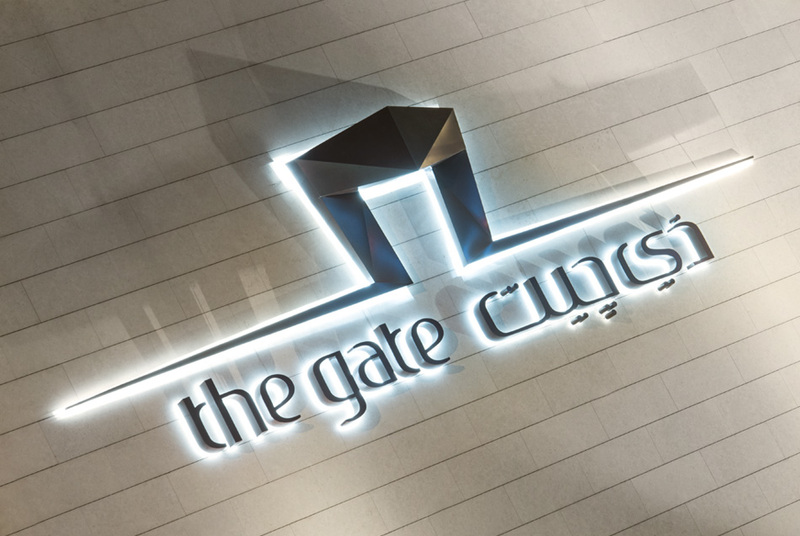 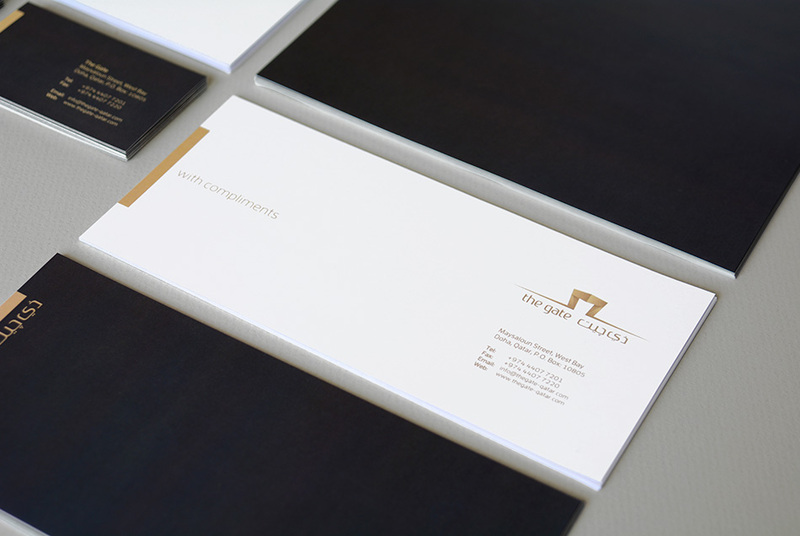 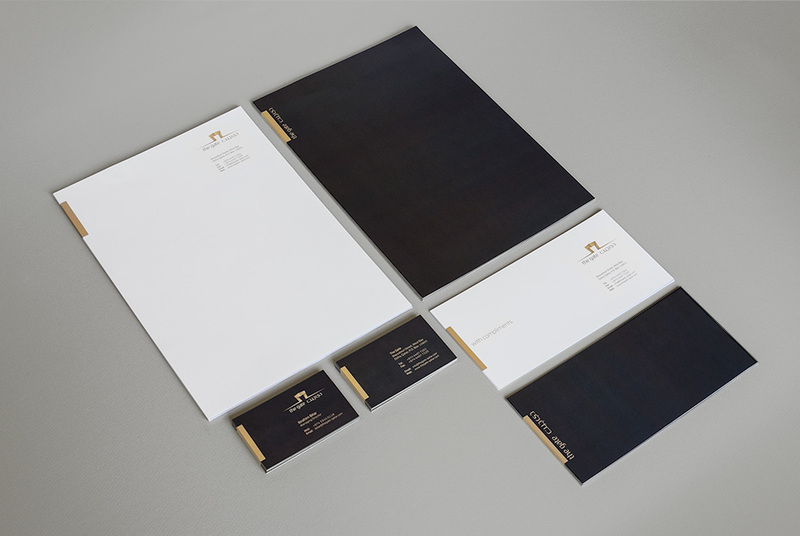 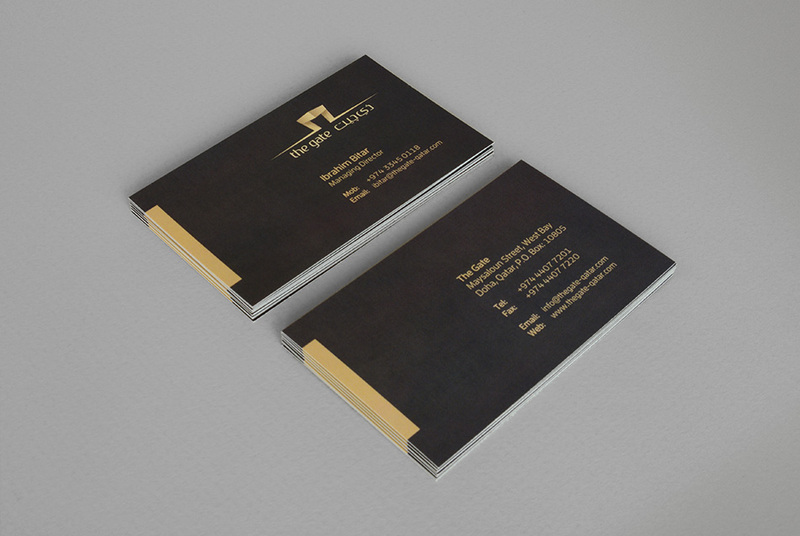 We were commissioned to redesign the corporate identity for The Gate. 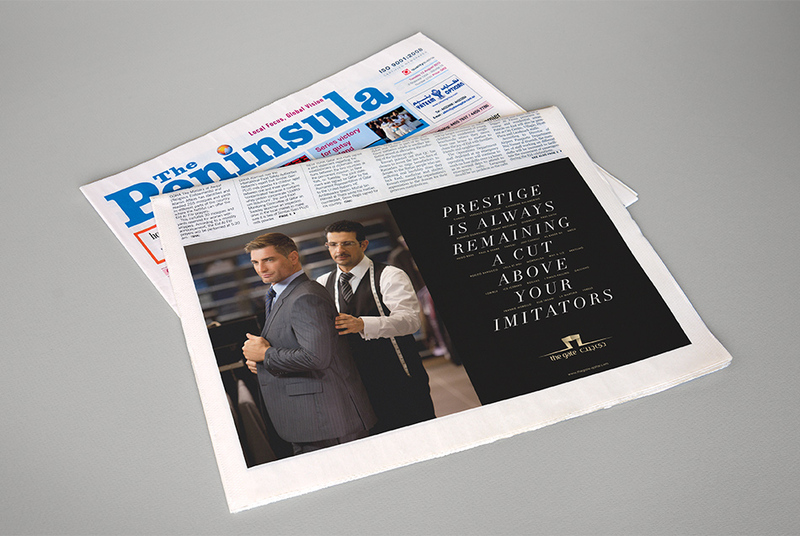 The rebrand was completed to emphasise the exclusiveness and premium character of the destination. 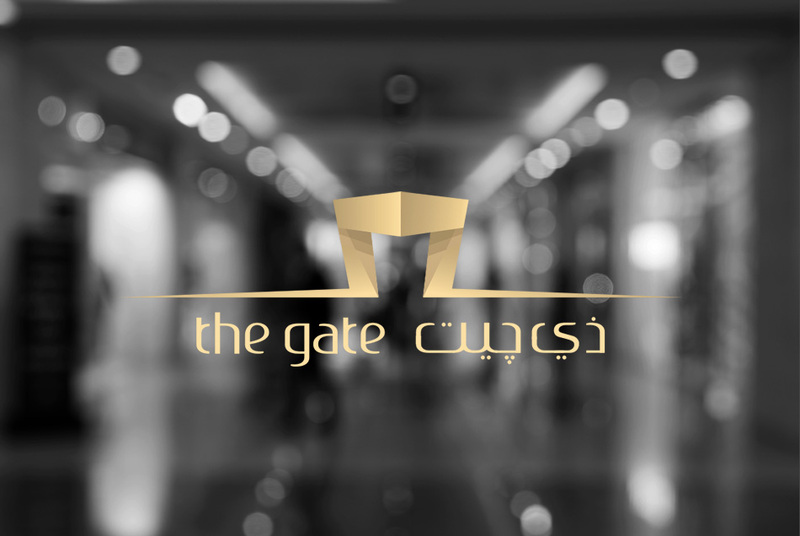 We developed a clean and modern identity, with a bold yet elegant typeface, with equal balance between Arabic and English. 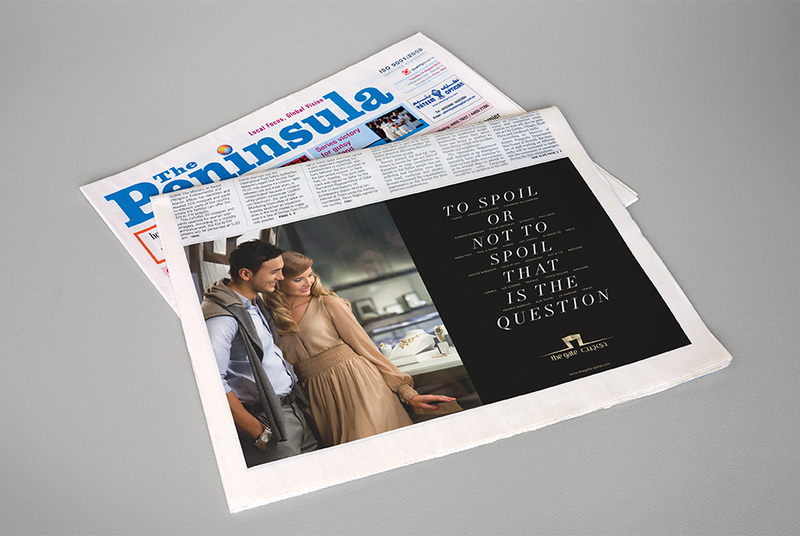 Deliverables included stationary, in-store material, press and signage.